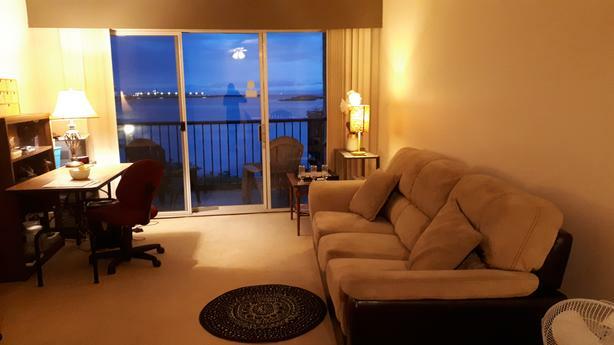 Seeking for a female roommate for oceanfront view room to share 2-bedroom apartment with. I am a kind person, sociable and fun to be around. Working professional. * Centrally located close to Downtown. On bus routes of 15 and 25. * Beautiful oceanfront views from bedrooms and living room and sundeck. * Swimming pool, gym and a sauna in the building.